Did you know… that you can use the ALT-key in the paste menu? 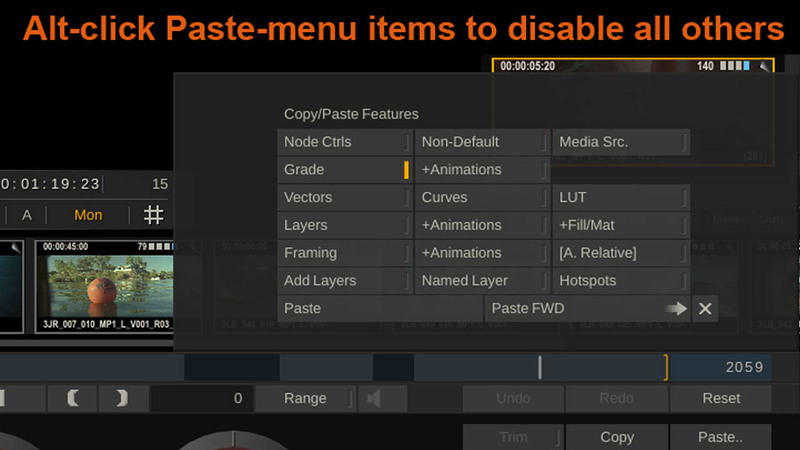 Using the paste menu is a great way to paste only certain attributes of a grade. However, sometimes you only want to paste one attribute and it becomes tedious to disable all unwanted attributes. and SCRATCH will automagically disable all other attributes!